A coconut farmer group calls Poe and Escudero beyond “naïve” and “misinformed”, their statements on Danding Cojuangco and Coco Levy Fund Scam "a great big lie." “The time for pretension is over. 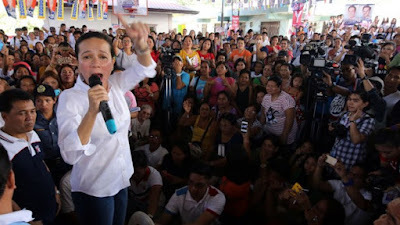 Senators Poe and Escudero had obviously drawn the line on the decades-old coconut levy scam,” said Joey Faustino, Executive Director of the Coconut Industry Reform Movement (COIR) Inc.
Presidential candidate and Senator Grace Poe drew flak from the public for her recent statements about Eduardo “Danding” Cojuangco, one of her biggest campaign donors and also one of the main actors in the Coconut Industry Investment Fund (CIIF) Scam, more commonly known as the Coco Levy Fund Scam. In a press conference in Candelaria, Quezon Poe was asked about her opinion about Cojuangco’s involvement in the said scam. Cojuangco, uncle of President Benigno “Noynoy” Aquino III, heads the Nationalist People’s Coalition, the second-largest political party in the Philippines. 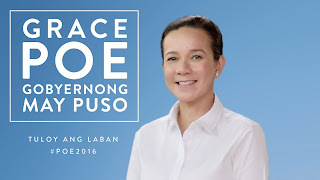 The NPC recently pledged its support for Poe’s candidacy. Faustino explained that San Miguel Corporation (SMC) shares that Poe was referring to are just a portion of Cojuangco’s coco levy-funded investments. “Some 4% of these CIIF-SMC shares, worth more than P17B, still remain in the possession of San Miguel Corporation which Cojuangco had refused to turn over to government,” Faustino said. Faustino said Cojuangco actively blocked Pres. 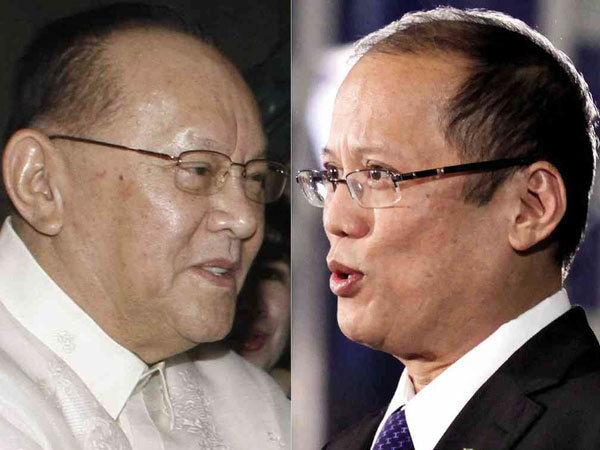 Aquino’s attempt at utilizing sequestered CIIF-SMC shares. “[Aquino’s Executive Order No. 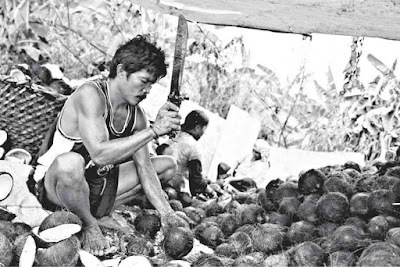 180]… was challenged in Court by the camp of the Philippine Coconut Producers Federation Inc. (COCOFED), a Danding Cojuangco-related group of big business and land-owners who lorded over the coco levy funds under the dictatorship,” Faustino said. In June 2015, the Supreme Court issued a temporary restraining order on EO 180, the Aquino administration’s attempt to utilize a portion of the recovered coco levies for direct benefits of the coconut farmers. The issue has not died today, with coconut farmers fighting for justice against the forced taxation, and a share of the Coco Levy Funds' investments. The Coco Levy Fund is estimated to have ballooned anywhere in the range of P100-150 billion in assets. This is about 10 to 15 times bigger than Pork Barrel (PDAF) scam, allegedly masterminded by Janet Lim-Napoles. The Coco Levy tax was supposed to help poor coconut farmers. Faustino slammed the two senators’ alleged insincerity about the plight of coco farmers. “Finally, if there was even a tinge of truth to what these two Senators say on the coconut levy issue, they had so willfully missed to affix their signatures to the Coconut Farmers and Industry Trust Fund Bill,” Faustino said. Initiated by the KILUS Magniniyog, the bill aimed to protect the recovered coconut levies and establish a trust fund that would directly benefit the coconut farmers. Certified as urgent by the Aquino Administration, the bill was passed by the House of Representatives. The bill, however, did not reach Plenary in the Senate. 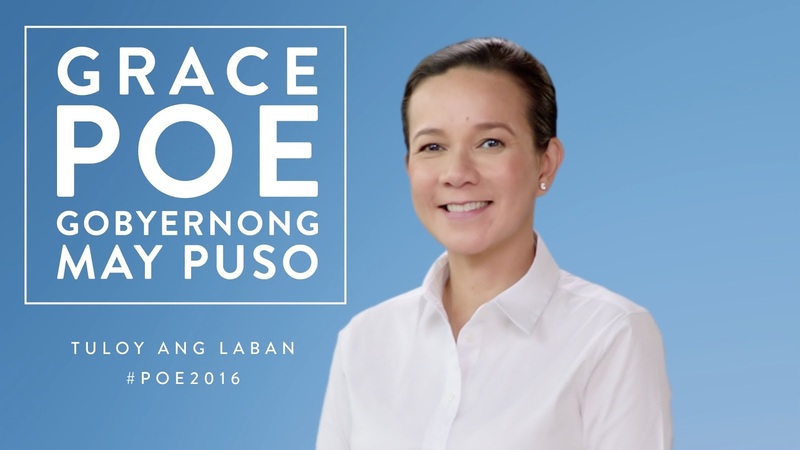 “…Yet not an effort was made by Poe or Escudero in the whole process,” Faustino said. “The public should know so as not to be deceived,” Faustino said.